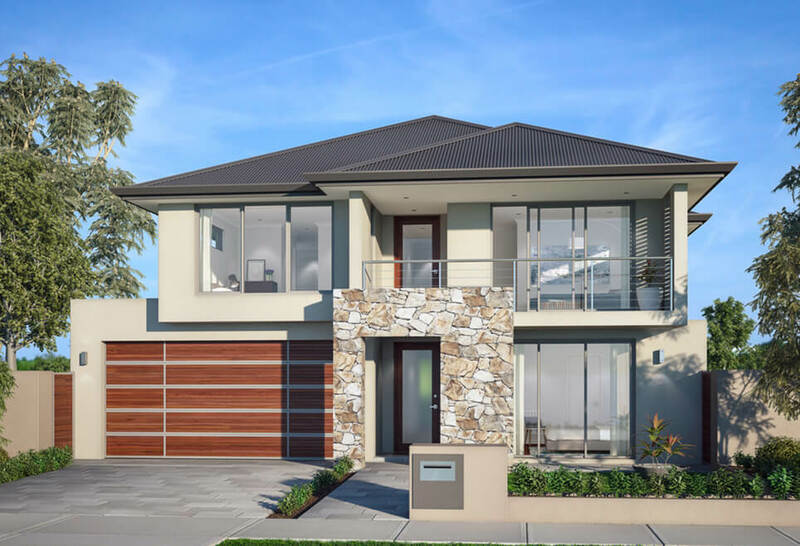 Enjoy the tranquility of coastal living with The Southampton, an elegant 4x2 home designed to suit a 12 m wide block. If you’re young professionals or empty nesters, you’ll find this home offers the space you need to work, relax and entertain. 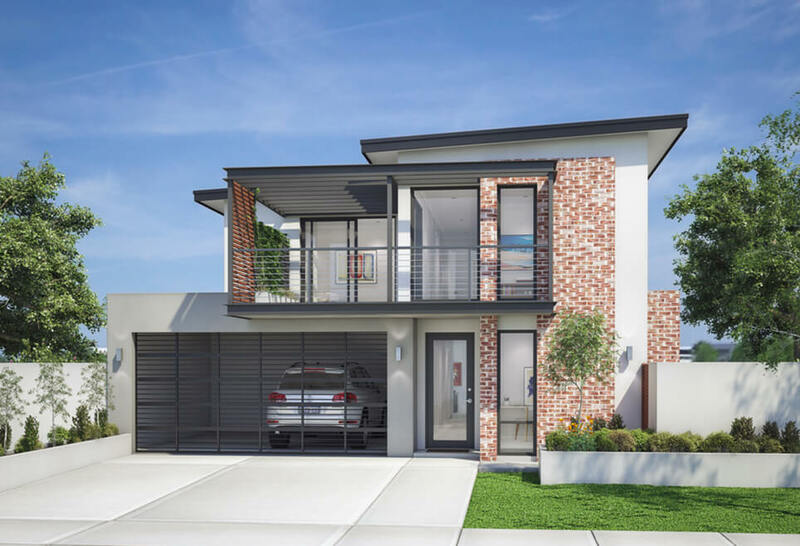 Enjoy the tranquility of coastal living with The Southampton, an elegant 4×2 home designed by our luxury two storey home builders in Perth to suit a 12 m wide block. If you’re young professionals or empty nesters, you’ll find this home offers the space you need to work, relax and entertain. At the front of the home you’ll find a private home office, away from the open-plan kitchen, family and dining areas. For easy entertaining, the scullery and laundry are tucked away behind the kitchen. Inspired by the Hamptons, The Southampton offers luxury at every turn, including your stylish master bedroom on the ground floor. Upstairs, you’ll find three bedrooms, a sitting room and balcony, perfect for visitors or young adult children. 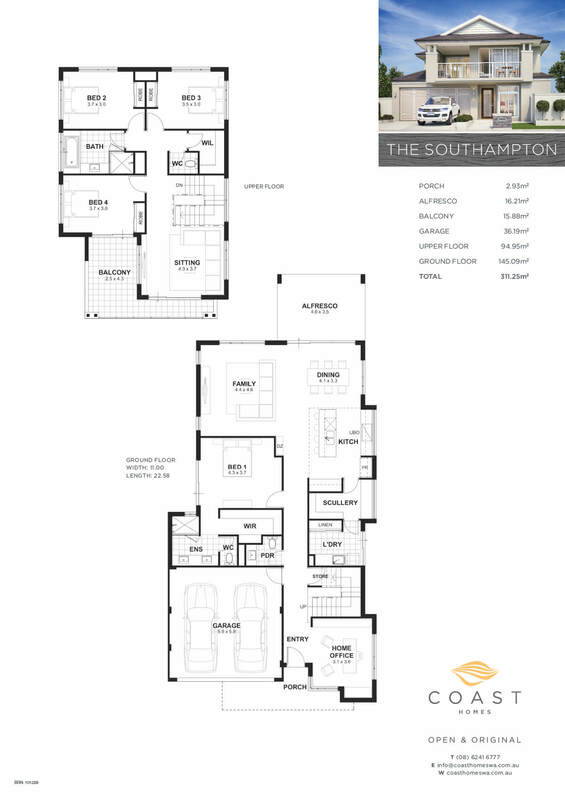 Is the Southampton your favourite from our collection two storey homes in Perth?